It’s the the perfect time of the year to plan out and shop for your holiday gifts. And what better gift to give your friends and loved-ones than products that exude outstanding quality. Something you’ll find in OPPO smartphones. Night photography need not be too challenging. 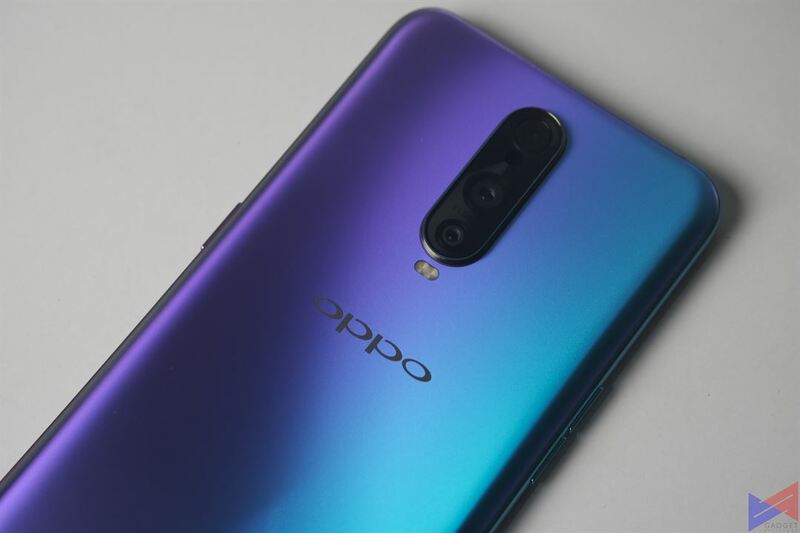 Thanks to the OPPO R17 Pro’s triple camera system combined with image-enhancing technology, and a variable smart aperture that automatically adjusts to the amount of light available, users can simply seize the night with a tap of a button. No need to stay near a power socket for long, as Super VOOC Technology allows the phone to be charged up quickly. All you have to take in mind, is how to enjoy the party. They always say “It’s the thought that counts.” But if you can, why not give the very best, right? that’s what the OPPO Find X is. As the flagship device, it packs the beauty, the performance, and the features that cater to the most demanding tasks. Whether it’s gaming, productivity, or photography. If being more productive is one of your goals for the upcoming year, why not gift yourself with the OPPO F9? after all, it packs all that you need to power up your productivity. A capable octa-core processor, a gorgeous and unique gradient design, and VOOC Flash Charge to keep you connected, all day long. Priced at PhP17,990, this phone is guaranteed to deliver a flagship experience at a more affordable price. 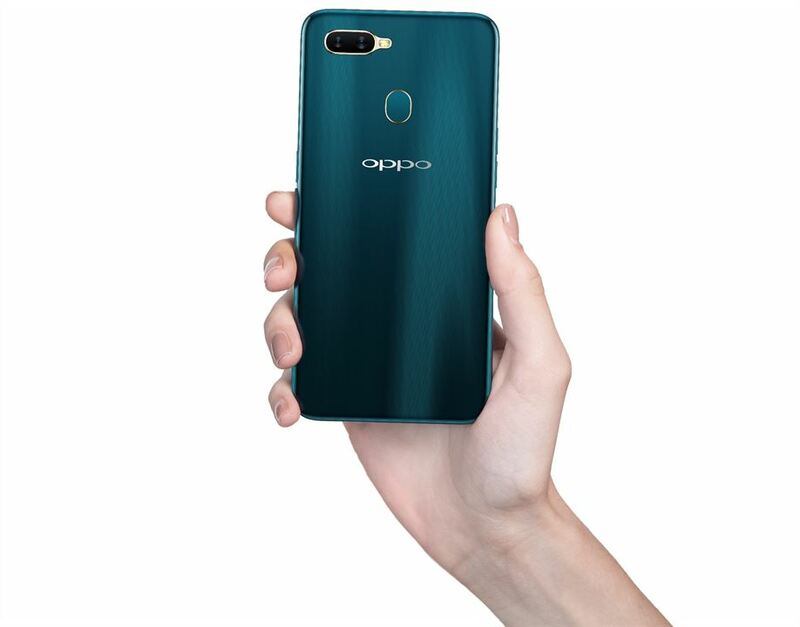 Designed for those who are just starting to get into smartphones, The OPPO A7 offers a combination of features and stylish design, at a very competitive price point. Its waterdrop screen isn’t just a distinctive visual feature, but also offers a unique experience for users. Priced at only PhP13,990, the A7 is an ideal starter device for your kids, nephews, or nieces, as well as your tita, tito, parents, and grandparents! 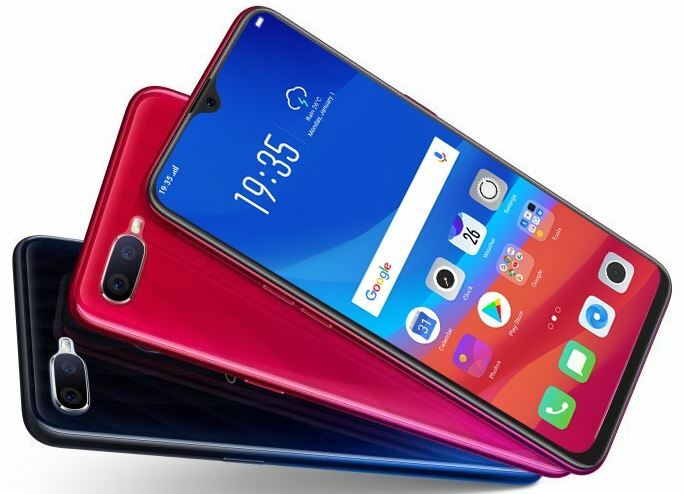 Every purchase of an OPPO F9, R17 Pro, and Find X also comes with a free mic set. Raffle draws will be held on December 8, 15, 23, and 29, 2018. 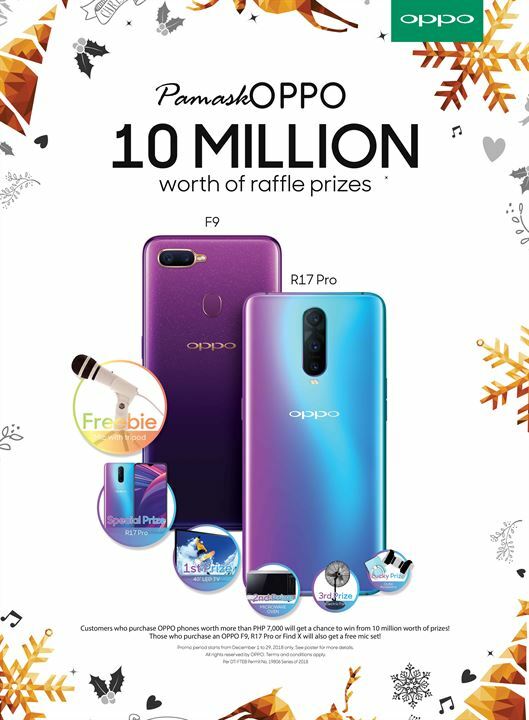 Winners will be announced on-site and through OPPO’s Facebook Page. To know more, click here. 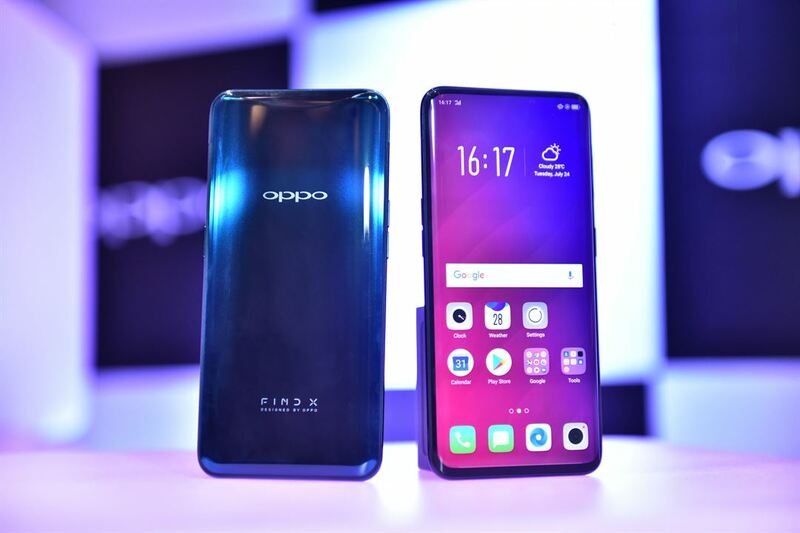 Stay up to date about OPPO’s latest promos, products and activities by visiting the brand’s website, or by following their social media accounts on Facebook, Twitter and Instagram.